Oliver began his career in the movement for educational excellence and equity as a Teach for America corps member, teaching middle school mathematics in South Atlanta, GA. The son of a high school math teacher, his interest in new school models was sparked while volunteering at his father’s high school in the Bronx, NY and grew along with his own experiences in the classroom. 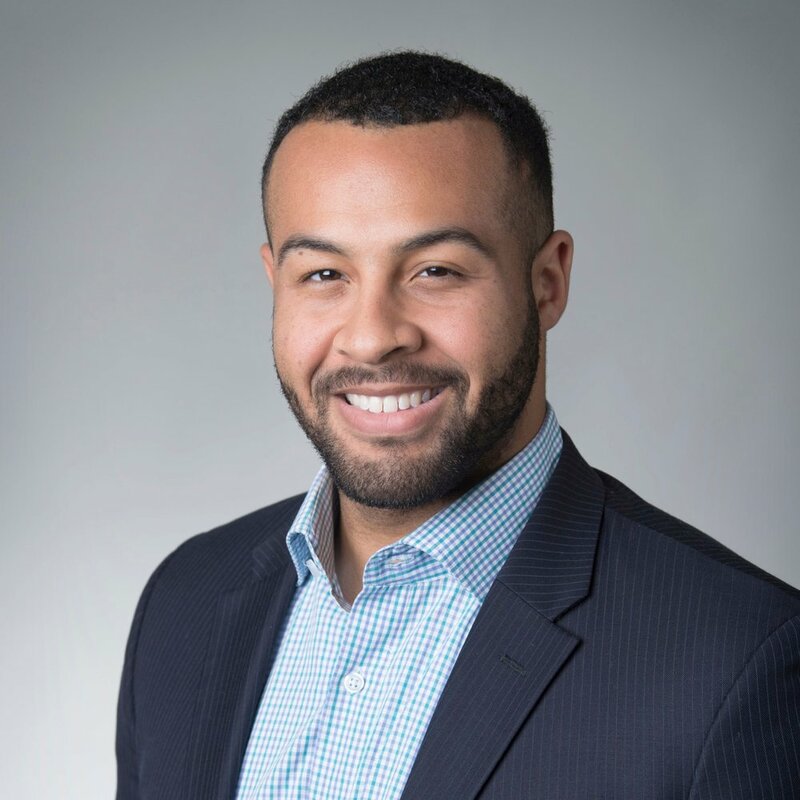 Prior to joining Transcend, Oliver was an Associate at The Raben Group, where he focused on a wide range of issues including, education reform, criminal justice reform, and diversity, equity, and inclusion consulting for private sector and non-profit organizations. He holds an BA in Political Science from Tufts University and currently resides in Washington, D.C..